Karna Gupta currently serves as board member and board chair in several organizations. He has been on Baylis’ Board of Advisors since 2015. 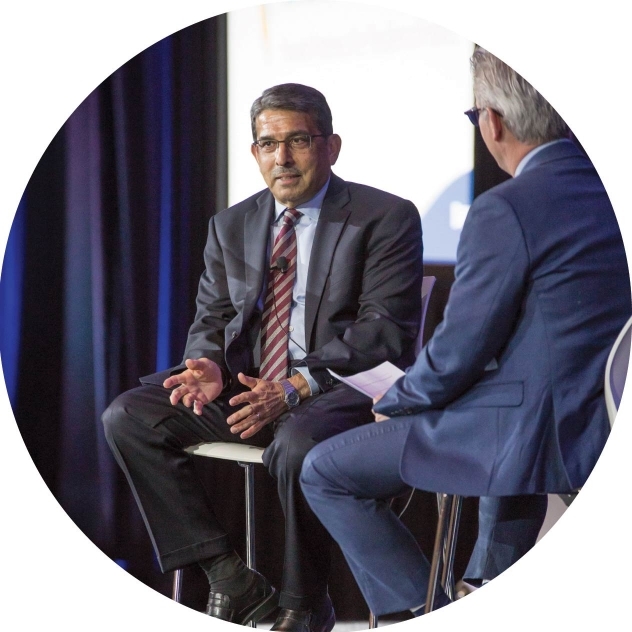 Karna has more than 35 years of industry experience spanning North American and international business domains, making him one of the most respected and well-seasoned executives in high technology. In 2012, he received the Queen’s Diamond Jubilee Medal for his work for the business community. He holds a Master of Business Administration from Concordia University in Montreal, Quebec, and has attended executive development programs at Duke University, Harvard, MIT, University of Western Ontario, and Technion Israel Institute of Technology.